Communicate with your loved ones on the other side! If you’ve lost a loved one, I want you to know that you can still connect with them. 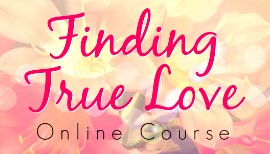 In this online course, I make it easy for you to start recognizing the signs and messages from your loved ones, even if you’ve never done it before. You’ll also learn how to initiate communication and how to tell the difference between genuine communication and your imagination. I share guidance about healing from grief, being patient with yourself, and I walk you through releasing any sense of guilt you might feel related to your loved one’s passing. Go at your own pace! 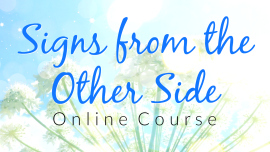 You have instant access for the lifetime of the course to all course content. Sections include Your Loved One is Okay, The Grieving Process, Releasing Guilt, Signs from Spirit, Reaching Out to Them, and FAQs. I share messages and stories from my readings, from my clients, and from my mom’s experience as a hospice nurse. 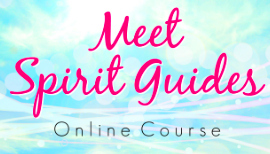 Follow along with me for the two guided meditations included in this course! You’ll enjoy a meditation to release guilt and help you heal from your loss, and a meditation to see and communicate with your loved ones in spirit. With my experience as a clinical hypnotherapist, I make it easy for you to relax and have a meaningful experience. 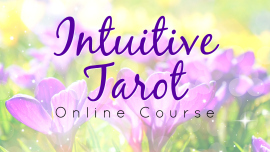 You’ll enjoy over an hour of video content while I share guidance, teach the concepts of this course, and share inspirational stories. All videos are closed-captioned. Upon purchase, you will receive a PDF document with the link and password to enter the course. Payment is through PayPal, which accepts most major credit cards and other payment options. You do not need to have a PayPal account to use PayPal.